More joyful moments from our collaborative 52 week project. I had some quiet moments walking round the garden yesterday morning whilst everyone else was still in bed. 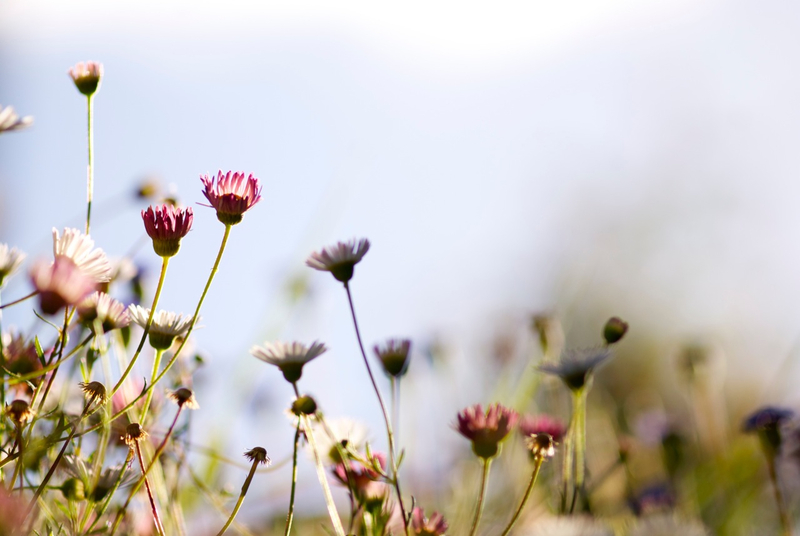 The morning light made these little daisies glow....they looked so very lovely. 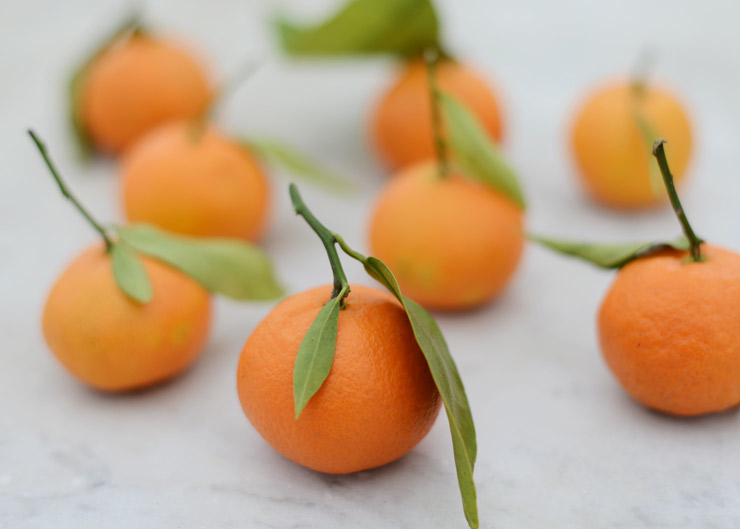 Karin is finding warmth in the winter time with these sweet clementines. I can never find them here...but I do enjoy some winter citrus, especially when its this pretty. #ourjoyfulmoments is a 52 week project of beautiful moments and images that Karin and I are sharing this year. Gorgeous! Can you email me your address Ally? I have a surprise! I noticed 'untrained photographer' in your bio. Those photographs are gorgeous!